Your Dream Job as a Wedding Planner! Our top franchise region Gold Coast does 150 weddings per year & can make up to $8000 on one weekend. Our Brisbane Franchisee, Yasmin had 4 weddings in the first month of opening Circle of Love Weddings in Brisbane North. Our Noosa/Sunshine Coast Franchisee, Kristen, & Perth Franchisee, Jillian, had a wedding in the first week of owning their wedding business. Our Sydney North Franchisee, Kim, had 5 Weddings in one weekend totaling $5,800 only a couple months after owning her franchise. 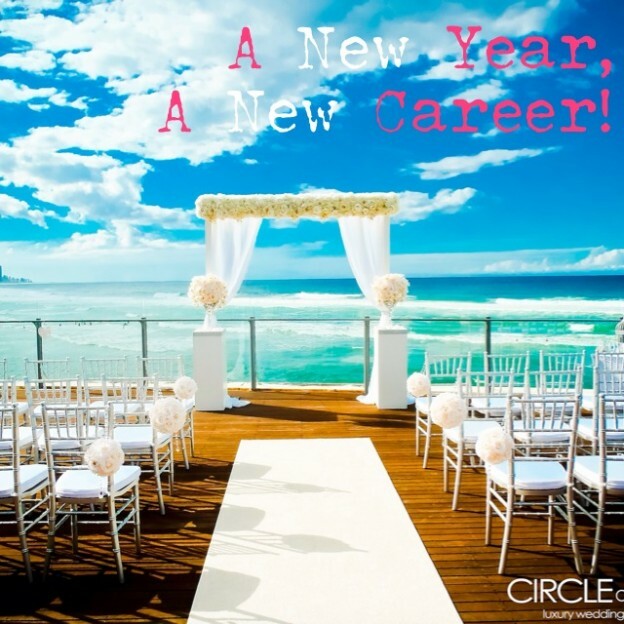 Our Byron Bay Franchisee, Penny, earned $2000 for one wedding within a couple weeks of owning Circle of Love Wedding Business. Our Wedding Franchises can give you more freedom in your life, allow you to work at home, and live your dream of helping others. Our Successful franchisees have a proven system that works, and we have done all the hard work for you… so that you can be successful and start earning from day one! 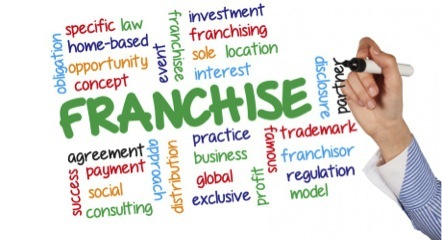 Our franchise system is a business in a box with ongoing training & support 7 days a week. There is no room for business failure as we will ensure the success of your franchise region & you reaching your personal & professional goals. Below is some further information on our Company & the benefits you may not be aware of when buying a franchise. Over 9000 clients visit our website a month. · 95% of all small businesses in Australia Fail within 5 years- compared to 5% of franchises failing . · It is very important that we find the right people to work in the franchise system, as we want to ensure the success of the company, and we look for positive, driven and passionate people who share the same vision as us. This entry was posted in About Circle of Love Franchise, business for sale, Franchise australia and tagged australia franchise, australia franchise oppurtunities, business for sale, business for sale adelaide, business for sale albury, business for sale brisbane, business for sale canberra, business for sale central coast, business for sale new castle, business for sale perth, business for sale port macquarie, business for sale toowoomba, business investment queensland, businesses for sale brisbane, businesses for sale in sydney, franchise for sale, franchise for sale geelong, franchise for sale sydney, franchise for sale Townsville, successful wedding franchise for sale, wedding business, wedding planner course brisbane on February 7, 2014 by admin. 95% of all small businesses in Australia Fail within 5 years- compared to 5% of franchises failing . It is very important that we find the right people to work in the franchise system, as we want to ensure the success of the company, and we look for positive, driven and passionate people who share the same vision as us. Turn Key: make money from day one. Be part of a growing company that is expanding Rapidly. All training provided. Support manager available on a weekly basis. Great Opportunity to Secure High Return on Investment for little outlay. This is a ‘feel good’ industry to be involved with – an industry which sells dreams and inspiration, and makes a significant difference in peoples lives. This entry was posted in Franchise australia and tagged australia franchise, Busines for sale townsville, business for sale, business for sale gold coast, business for sale in melbourne, franchise australia, franchise for sale ipswich, franchise for sale Townsville, franchise oppurtunities australia, sydney franchise for sale, toowoomba business for sale, wedding business, wedding business for sale townsville on September 12, 2013 by admin.